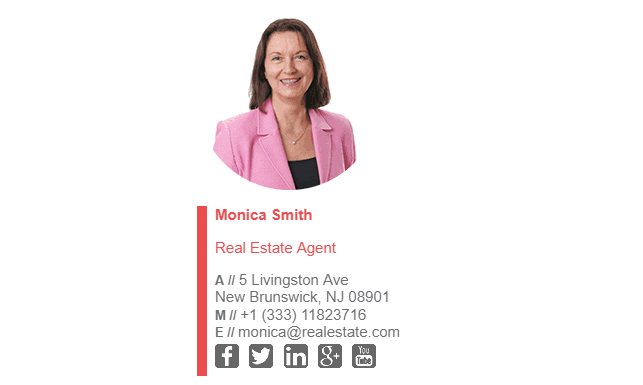 Being a realtor can be very stressful. 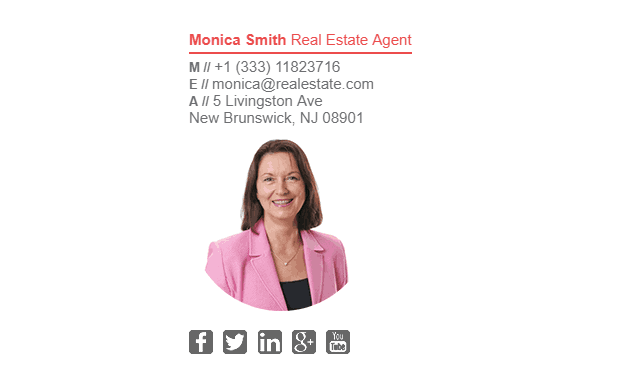 In a normal day, you might have 2-3 appointments with sellers, 3-4 home opens, and a ton of paperwork to get through. Like most professionals, realtors send a lot of emails daily, which are all marketing opportunities. 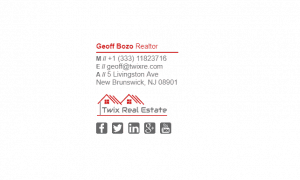 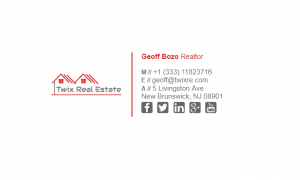 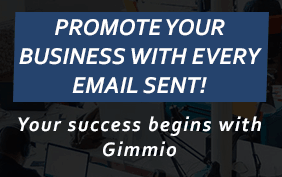 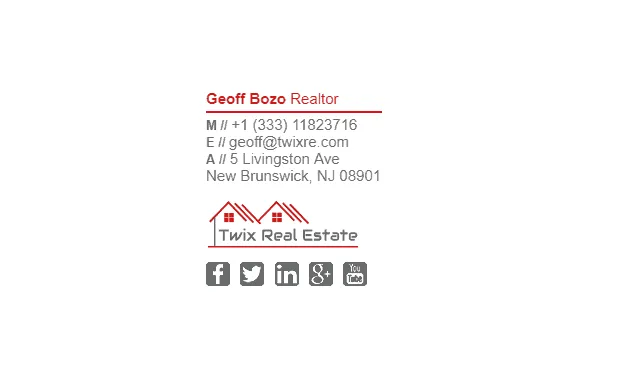 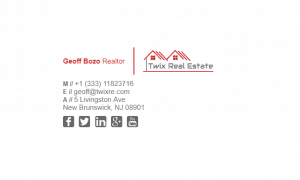 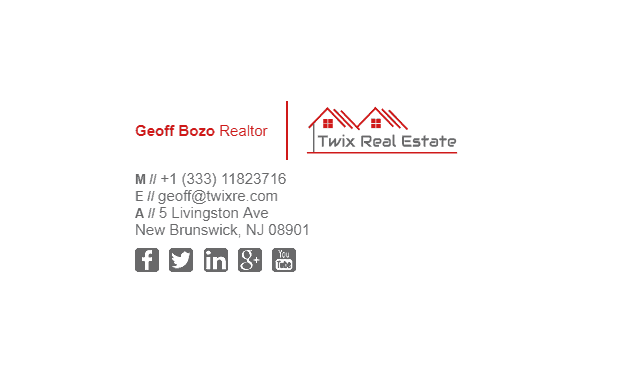 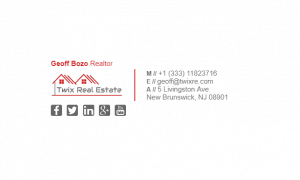 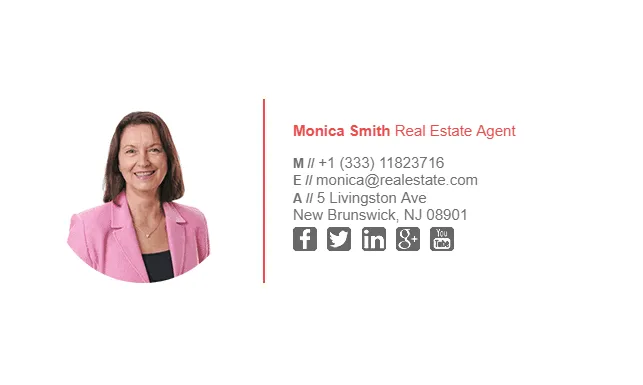 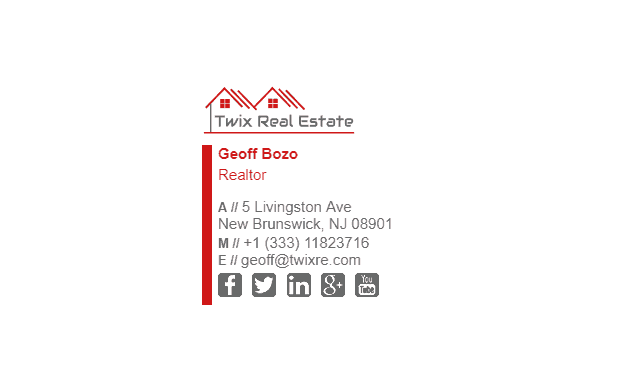 If you don’t have a good email signature with a banner at the bottom, you cant show off your fantastic work, such as the huge house you sold a few weeks ago. 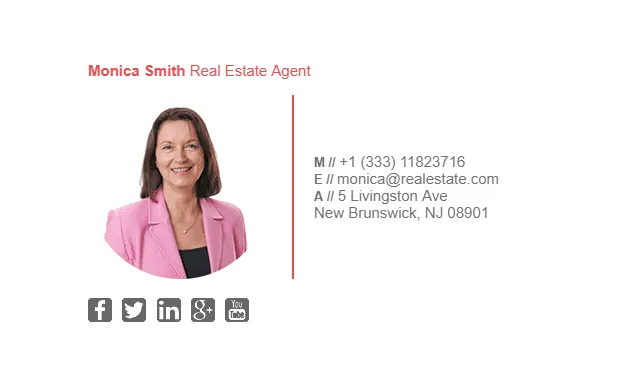 We have a lot of realtor email signatures, and they aren’t just for residential realtors, but also for commercial realtors too. 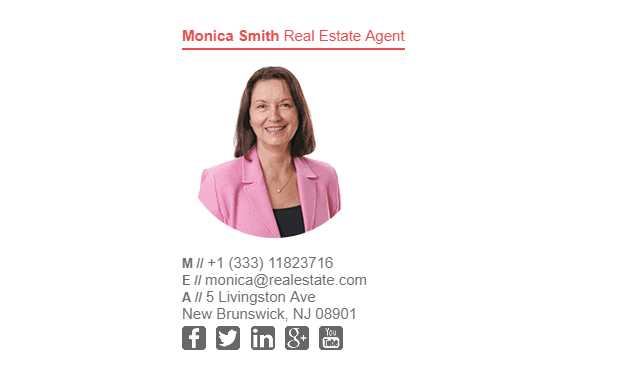 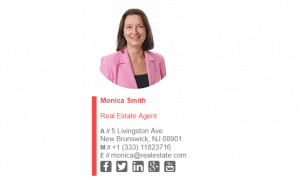 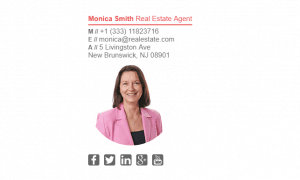 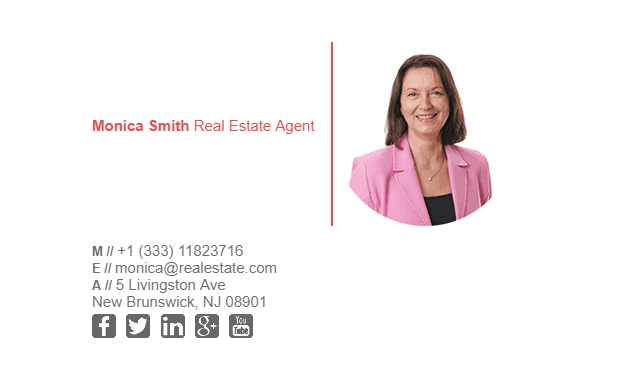 What Should Be Included in a Realtors Email Signature?